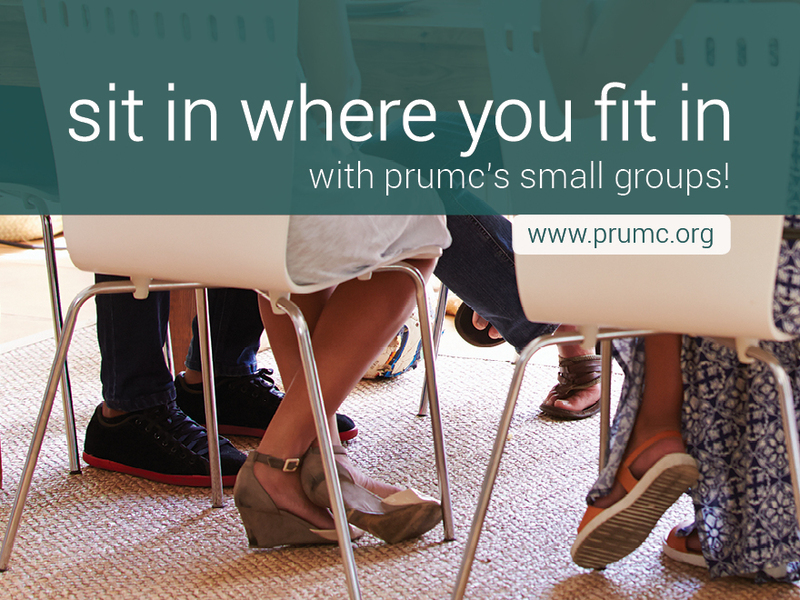 “Sit in where you fit in” with PRUMC’s Small Groups! PRUMC’s small groups come together to experience God as they journey through life. It is a great way to integrate into the life of the church while meeting others who want to grow in their faith. Groups will be facilitated by individuals within the group and each group will choose their curriculum or project based on interest. New groups are forming now! Complete and submit the form below or contact Julie Wright at 404.240.8203 or juliew@prumc.org. PRUMC Small Groups are formed based on a shared interest or curriculum. Please complete the form below to be connected to a small group that is custom made for you! We welcome the opportunity to include you in a new group or add you to an existing group. In order to begin this fall, please register by September 6. Are you willing to lead / co-lead?